Dean Owens wins the UK Song of the Year Award at the fourth annual UK Americana Awards which took place on Thur 31 Jan, at the Hackney Empire, London, compered by BBC’s “Whispering” Bob Harris. 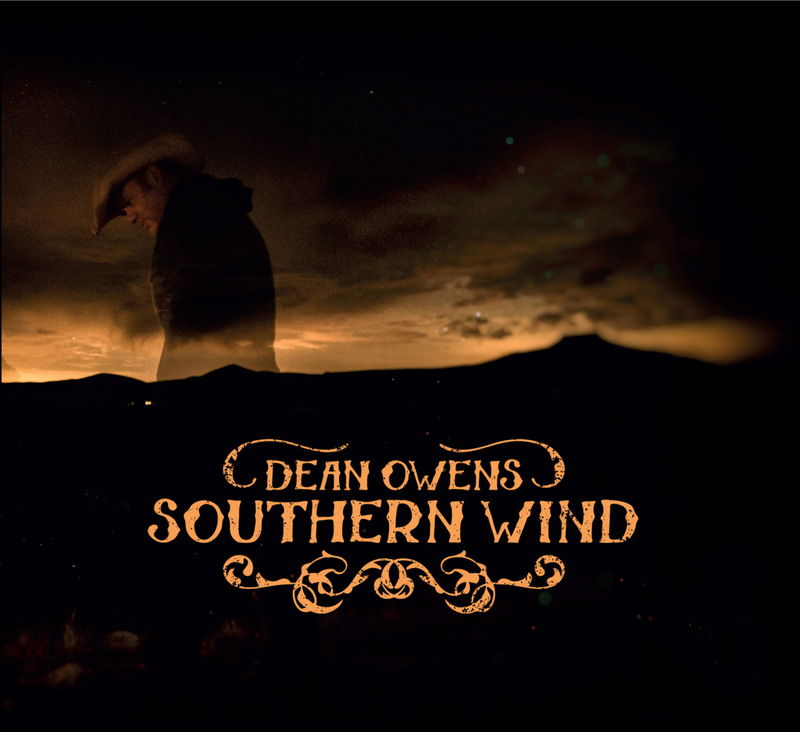 The video for The Last Song – the 1st song on the upcoming Southern Wind album, is featured on Americana-UK. Dean: The first song Will Kimbrough and I wrote together (for Southern Wind). We bonded through our mutual love of Ronnie Lane and The Waterboys. We wanted to write a kinda pub rock song for the end of the night and we just sat jamming and throwing in names of some of our heroes. The video was made by Ruth Barrie (Waltzer Films) and features the kids from Tribe Porty Youth Theatre.